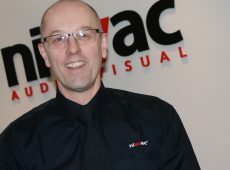 Niavac is Northern Ireland’s leading provider of professional commercial Audio Visual (AV) solutions. 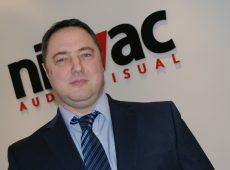 Niavac, is a Belfast based province wide Audio Visual (AV) systems integration specialist that has been in business for over 60 years. Over this time the company has grown steadily, expanding its reach across the Corporate, Healthcare and Education sectors, amongst others. 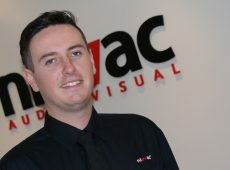 We are a team who pride ourselves on our vast understanding of equipment and the industry. 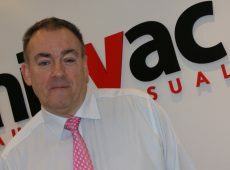 We have extremely skilled sales and technical engineers and have the best design capability, together with confidence that our ‘complete package’ for the design and delivery of any required AV solutions can be met head on, whether it be PA/audio systems, digital signage, interactive technology or event technical services. 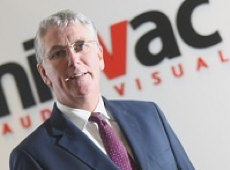 2017 has also seen Niavac shortlisted as a finalist for the AV Innovation Awards BEST CORPORATE PROJECT OF THE YEAR. Finalists were chosen on merit for an out of the box approach for their design and integration and were judged from various independent specialists from around the globe. 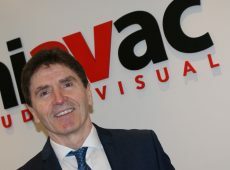 In the future, Niavac’s focus will be centred on growing the business across Design and Build plus Event Services whilst at the same time continuing to embrace new technology as it advances at a rapid pace.